TIMEOUT is a popular attraction in Parnell Plaza Entertainment Venue. 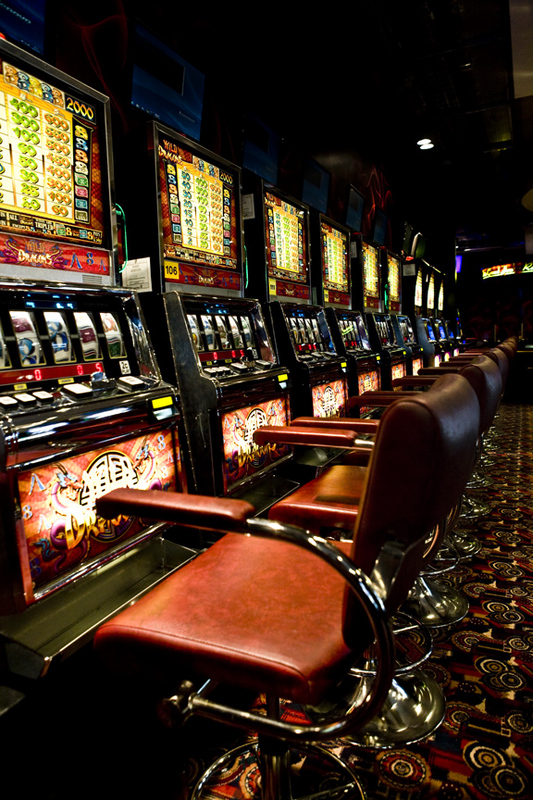 TIMEOUT contains a large choice of machines including automatic roulettes, slot machines, poker machines and multi-gaming. TIMEOUT at Parnell Plaza Entertainment Venue takes your entertainment seriously. Therefore, it is quality assured to International Standard Organisation quality standard IS EN ISO 9001:2008. Interested in joining our KASHBARS Loyalty Programme? Becoming a member is quick and easy. To join simply visit us at PARNELL PLAZA and ask a member of staff for details. Chance your luck! You will be visiting the most unique, quality assured, entertainment venue in Ireland. We have a mature enjoyment of gambling (MEG) policy in place. Please click the link here for more details.